You don't need to spend a fortune to have an awesome college space- DIY, instead! Don't write your reminders on a boring notepad only to blend into your desk later - hang them on a cool homemade magnet board you'll be sure to notice! You can also hang photos and mementos from home, too! We also happen to think these DIY cat magnets and Instagram magnets would look pretty great on there. You don’t need to spend money on a new desk chair – new ones come in boring patterns (or lack of patterns at all) anyway! Just purchase new cool fabric (make sure it’s durable, though) to recover an old desk chair. Hint: if you don’t have an old desk chair, consider buying a used one on the cheap. Wall art you can make without any artistic ability whatsoever. No, seriously! Just pick a fabric pattern you like, place and tighten. It’s that easy! Designer duvet covers can be downright expensive. Make your own with this tutorial. Not into floral? Follow the instructions and pick a different mod pattern! Give everyone who comes knocking a warm welcome under their toes by creating a personalized doormat. Master the art of string and you’ll get an amazing display for your dorm room! It’ll end up looking way fancier than it actually is plus, you’ll have bragging rights. An Anthropologie hack, this DIY is just about as easy as they come. Plus, you’ll surely need a desk organizer while in college. Seems like a must have for any student! Make a one-of-a-kind lampshade using washi tape. You can mix and match fun, bright colors or use one color depending on your preference. Create whatever pattern you like, too! You’ll know you have a unique item because you designed it and, really, what’s cooler than that? You can always use a board for reminders in college! But white boards are an eyesore, so why not make a board that’s functional and easy on the eyes? Show off your cool photos with a photo projector instead of making your friends hover over your smartphone with a cool DIY projector that only costs $1 to make! You’re going to need places to sit and this DIY chair’s finished product is much simpler to create than it appears. Plus, with so many wall decal options available, you can customize to your heart’s content. You need to find create spaces to personalize within your dorm room. Why not decorate above your bed with a fun DIY garland like this one, featuring phases of the moon? This light-up sign is where function meets style. Art that also serves a purpose? Sounds perfect, especially when you’re working with limited space, as in a dorm. Make yours say something witty, clever, inspirational – whatever you can dream up, you can make! Are you lofting your bed in your dorm? Or, perhaps you have top bunk? Either way, here’s a solution to the no-nightstand conundrum: a floating nightstand you can easily make! Everyone has the standard mini fridge – and they all look the same. 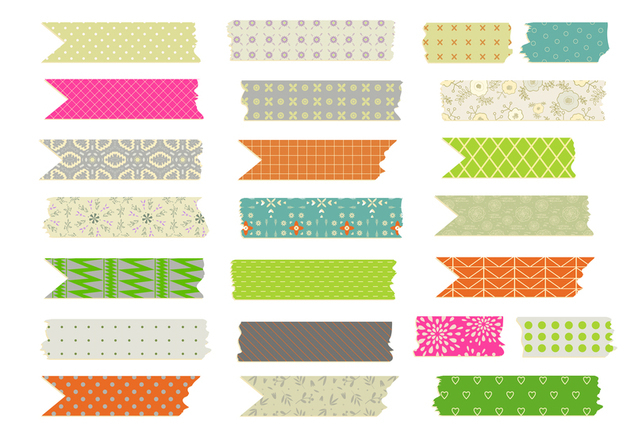 Make yours stand out with a pop of color, pattern or design using decals, washi tape or contact paper. Designate your space by designing your own wall art with your initials – you could even make one for your roomie, too! Go ahead, jazz up that old dorm room door by adding personality and flare with washi tape. If you’re looking to add some interesting, bright and fun décor to your digs, here’s the perfect DIY art project for you. Add a little cozy touch to your sleeping space by creating a custom headboard to accompany your dorm room bed. With just a bit of fabric, a stamp (hand carved or purchased design) and some fabric paint, you can create a one-of-a-kind wall tapestry that’s as unique as you are! Hang it in your dorm room as art, curtains or whatever else you can think of using it for. Discover all of these DIY projects and more on Fastweb's "Student DIY Ideas" Pinterest board. Did you try any of the above projects? We'd love to hear how they turned out!